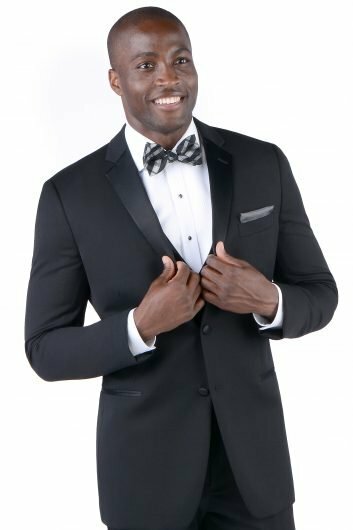 The Granite Brunswick by Allure Men is one of Savvi Formalwear’s finest tuxedos. 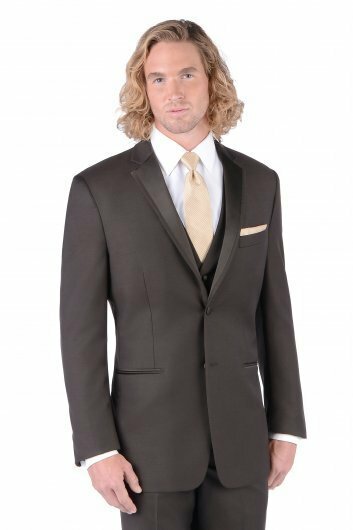 This gorgeous and classic charcoal tuxedo comes with a slim fit jacket and matching flat front pants. Made from lightweight comfort wool, you will be comfortable in this charcoal tuxedo all night. 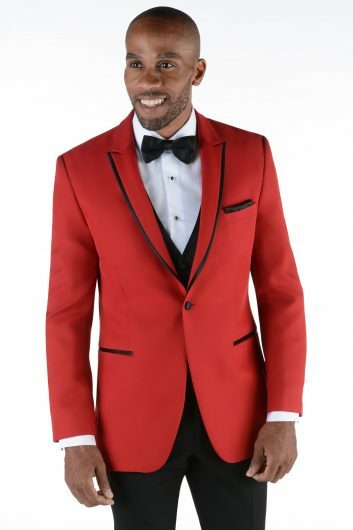 With features such as a two button front closure, flap pockets, and a satin trimmed notch lapel, everyone will be eyeing you at your prom, homecoming, wedding, or any other special occasion. The Granite Brunswick by Allure Men also has a matching vest available upon request. The tuxedo comes in both adult and child sizes.